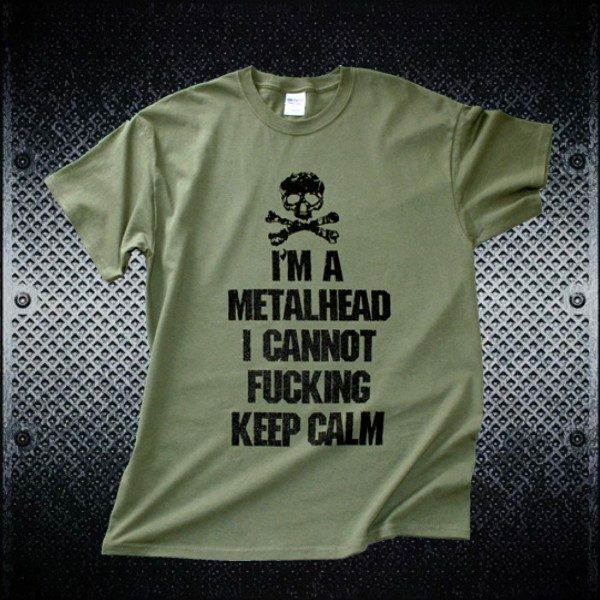 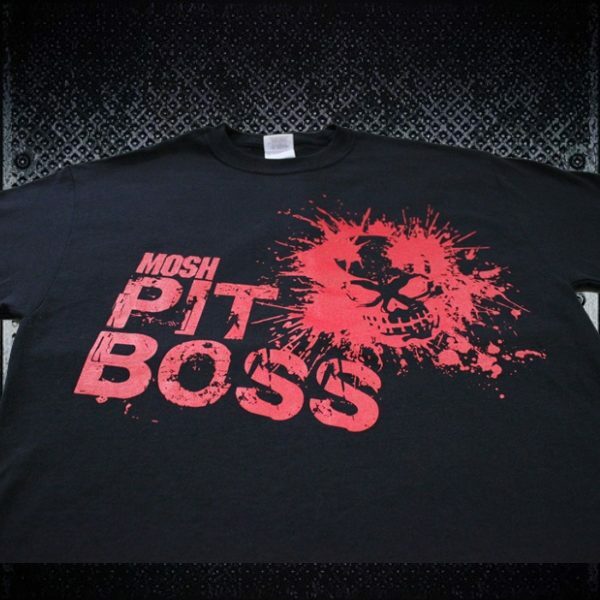 Heavy metal tshirts for the metalheads who can’t keep calm. 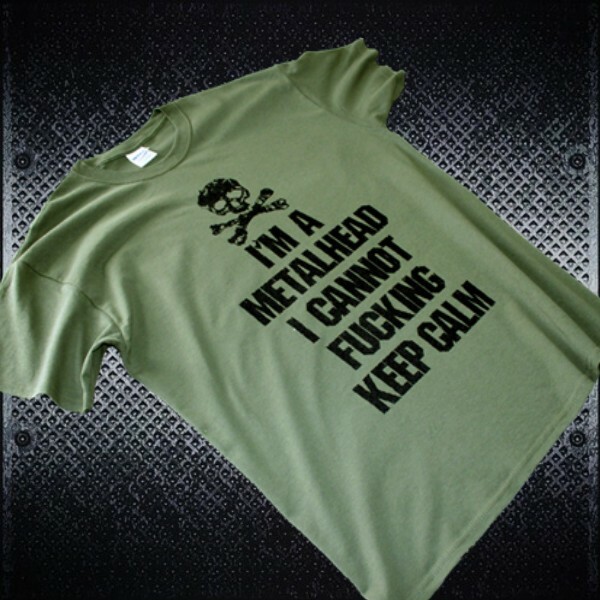 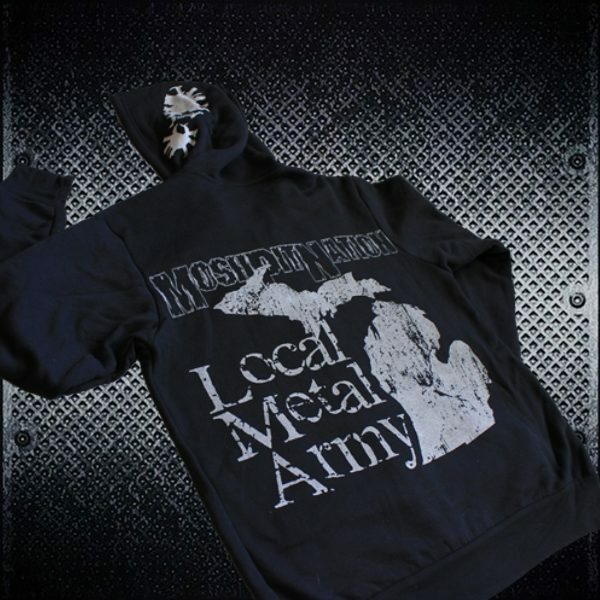 Available in Men’s sizes Small – 3X-Large. 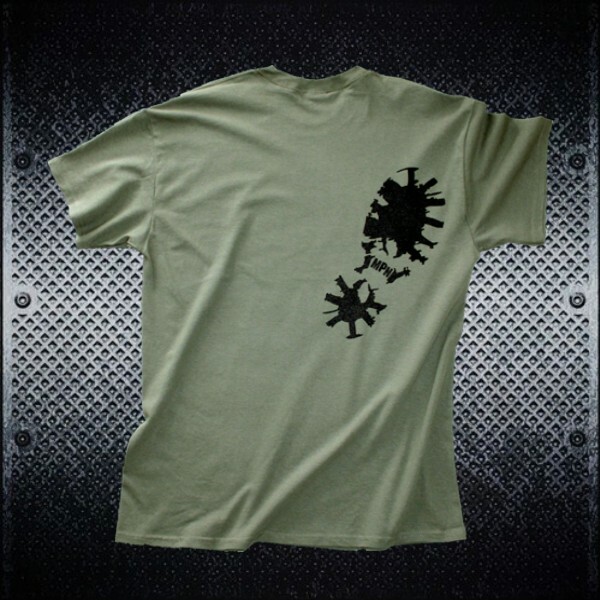 These tees are true to size and made of 100% pre-shrunk cotton that shrinks a little bit in the dryer.